Grace Tam has been a mural artist for 10 years or more and still actively doing projects. 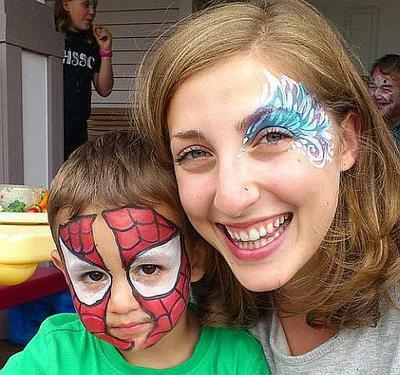 As an owner of a indoor playground, she began her face-painting career and she has continuously been developing her designs and skill to offer the very best. 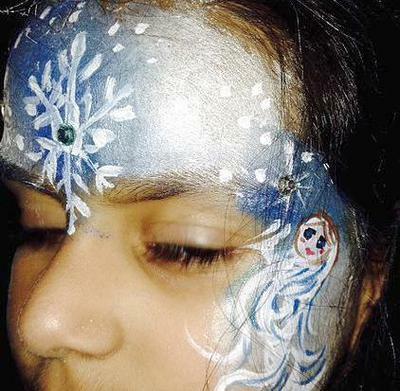 "Painting on the Face and Body is just like a 3-D blank canvas". Grace, thanks for doing such a wonderful job last night. You were very patient and worked so well with incorporating the visions each child had. 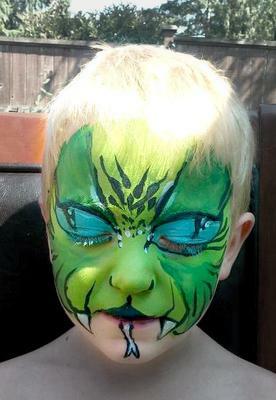 Everyone thoroughly enjoyed the face painting and your positive attitude. 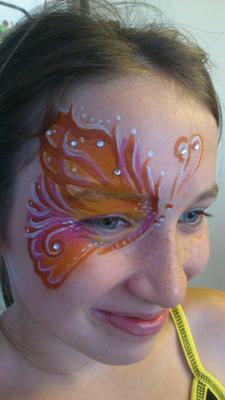 We will definitely be utilizing your face painting services again for our functions.